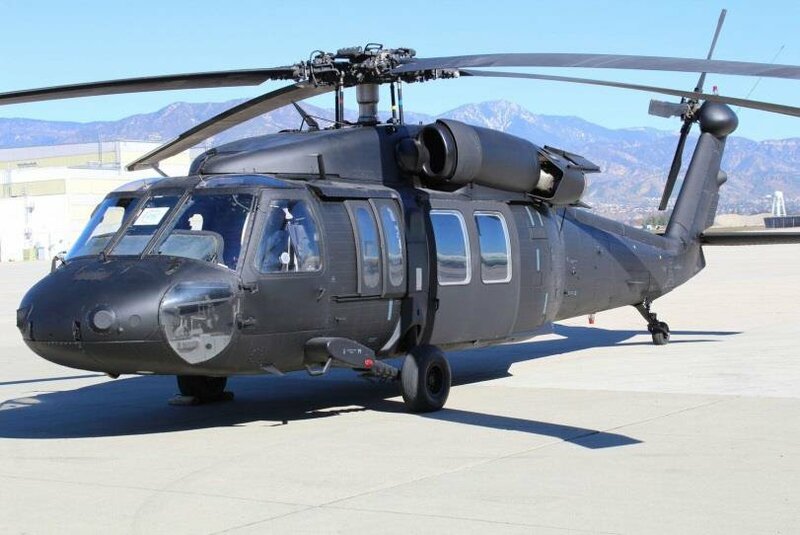 we are pleased to offer our cost estimation for the supply of Refurbished Blackhawk UH60A Helicopters. The offered helicopters originate from the US Military service, these Blackhawks were delivered to the US Military forces in the 1980's, they undergo commercialization and a "Reset" process. The helicopters are provided with a minimum of 720 hours on all components. The price for the basic configuration is USD $4.85 Million per helicopter, the basic configuration specifications are attached. The helicopters are very rarely sold at the basic configuration and there are numerous options that can be added in accordance with the mission profile required. This price does not include delivery.